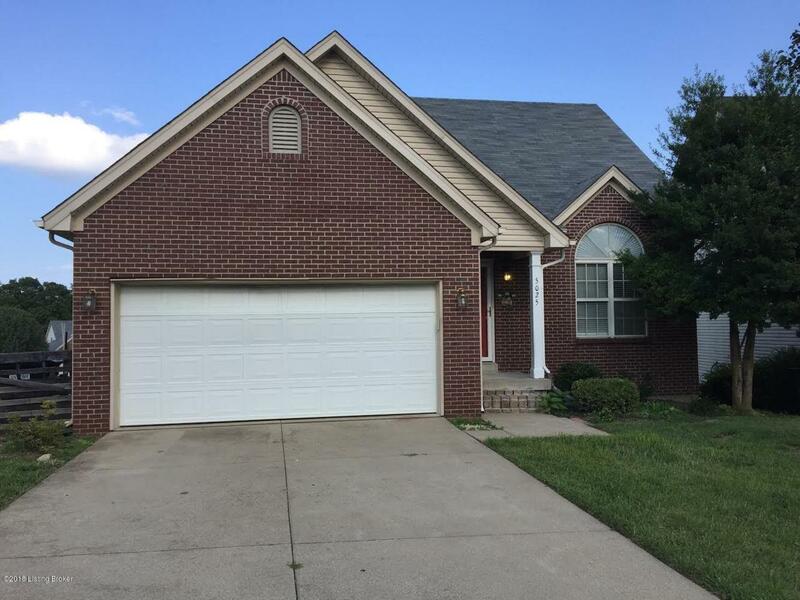 This beautiful 2 story house has 3 bedrooms and 2 full bathrooms in the northeast of Louisville. This home has partly finished walk-out basement with large yard and 2 story deck. First floor has large great room leads to the kitchen. Partly finished walk-out basement can be used another living room. Home has 2 car garage and easily access to highway, shopping center. New painting and new carpet. Listing provided courtesy of International Realtors, Inc.. © 2019 Metro Search, Inc. All rights reserved.